Kingdom of Liars: Stonepath is an amazing point and click adventure game from Lorestrome. 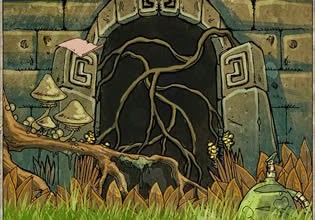 Explore ancient lands, solve the mystery to complete this mysterious game. Have fun!